Is there a better alternative to Catan? Is Catan really the best app in Card and Board category? 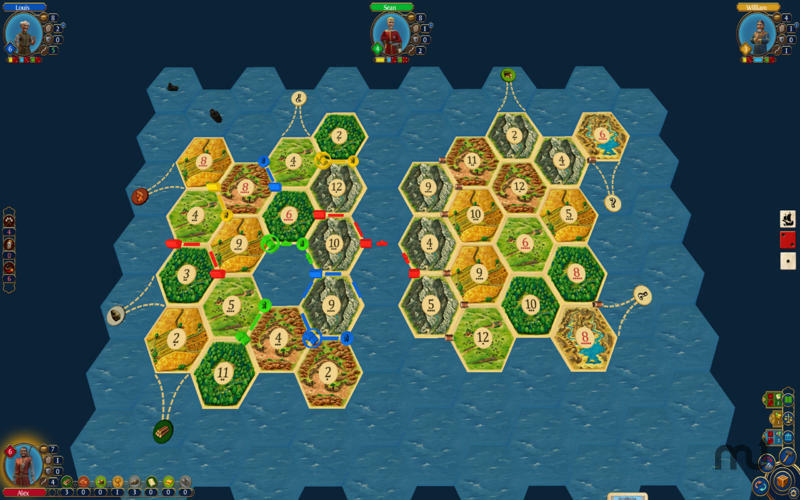 Will Catan work good on macOS 10.13.4? 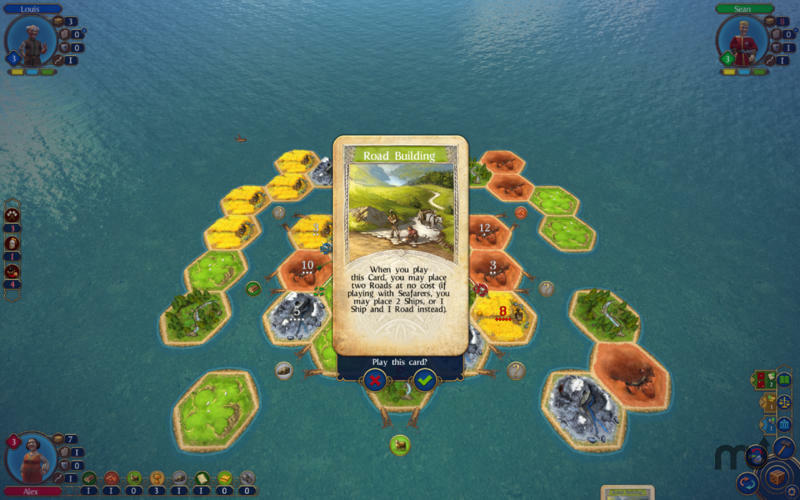 Catan is a popular multiplayer strategy board game in which players assume the role of settlers and attempt to build settlements at the fastest rate. 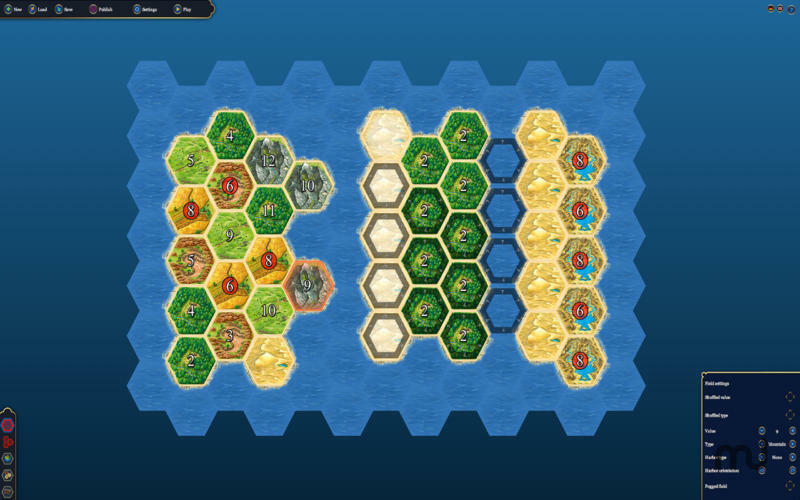 Found settlements, build roads and prove your trading skills to become Lord of Catan. With the right strategy and a bit of luck, you’ll defeat worthy competitors, such as the combative knight Sean, the shifty pirate Jean, or the cunning merchant Nassir. Catan needs a rating. Be the first to rate this app and get the discussion started! 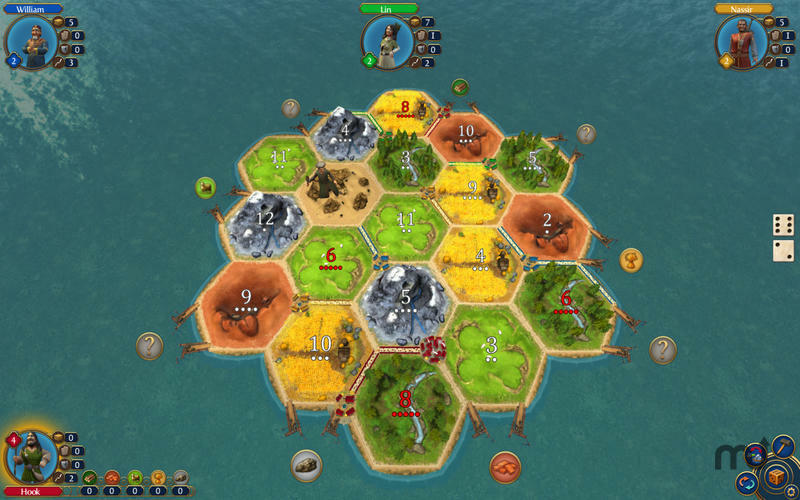 Let the new, detailed graphics take you to an utterly realistic Catan, or choose the classic mode for a genuine board game feeling. 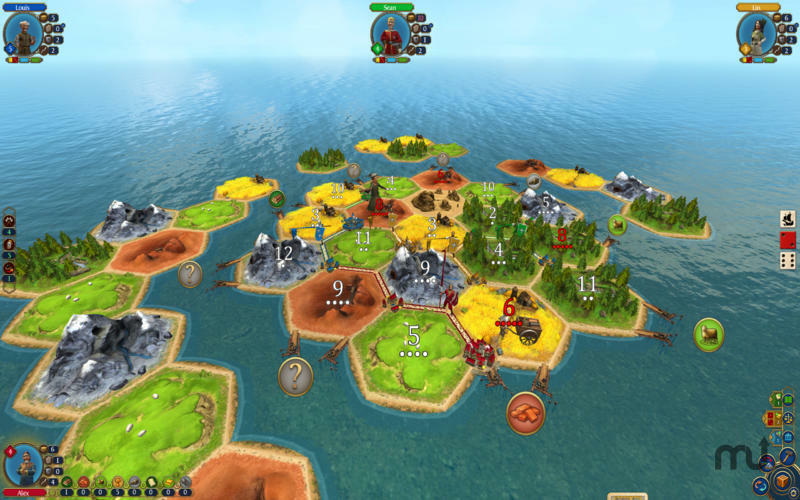 Let your imagination run free and create your own Catan world including new scenarios and maps.